The Lebaniego Way, or Camino Lebaniego, is an alternative walk of the Camino de Santiago. Same as the Northern Way, the walk passes through some of the northern part of Spain. But in this case, the walk is focused in Cantabria. 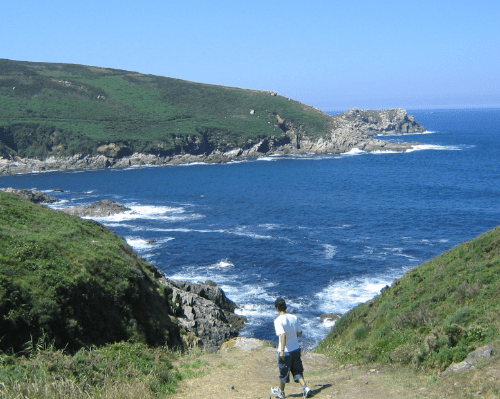 Santander, Comillas, San Vicente de la Barquera or Liébana (that is where the name of the route comes from) are some of the spots on the way. The route is overlapped by the Northern Way in some stretches. Santo Toribio is the last stop of the walk. 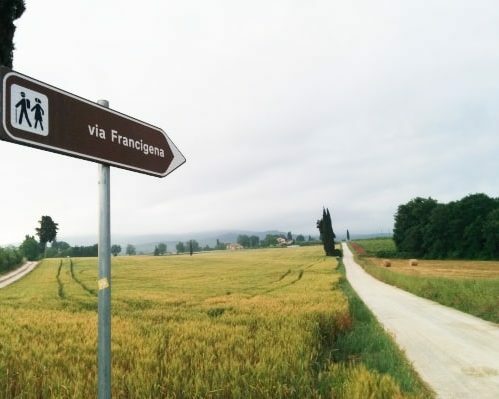 Pilgrims looking to continue to Santiago de Compostela, can take the Vadiniense Way (ruta Vadiniense). This route connects the Lebaniego Way and the French Way. The Camino Lebaniego has its own Pilgrim Certificate, that is called “la Lebaniega”. Arrival in Comillas, starting point of the Lebaniego Way. This town is very popular because of its University, the chapel and the palace. 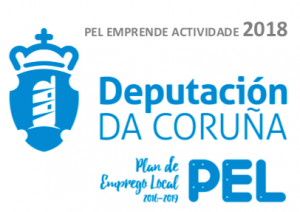 The walk starts in Comillas, and passes through small picturesque villages. We will be able to contemplate the views of the coast on the way. San Vicente de la Barquera is a really popular town in Cantabria, with medieval origins. As we leave San Vicente de la Barquera, we will approach inland. The coast will stay behind. The walk follows the path of the river, small woods and rural areas. On the way from Cades to Ciceña we will be able to contemplate spectacular views, like the Lamasón Valley. If you are a experienced walker and still have some energy left, you can continue to Cabañes. This is a really nice walking through oak forests, and breathtaking views of the Picos de Europa. Last walking day of the Lebaniego Way. The path will take pilgrims to places like Tama or Potes. We strongly recommend to visit the Monastery once in San Toribio. 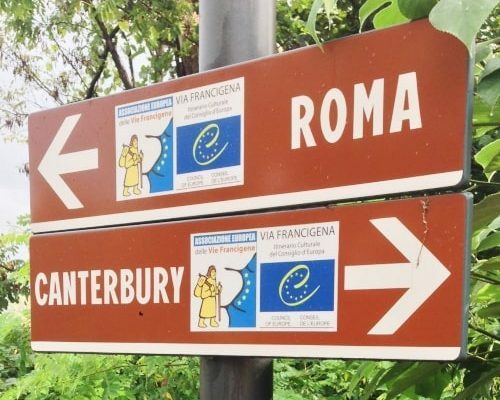 If you want to continue to Santiago de Compostela, you can follow the Ruta Vadiniese, that connects the Lebaniego Way and the French Way.